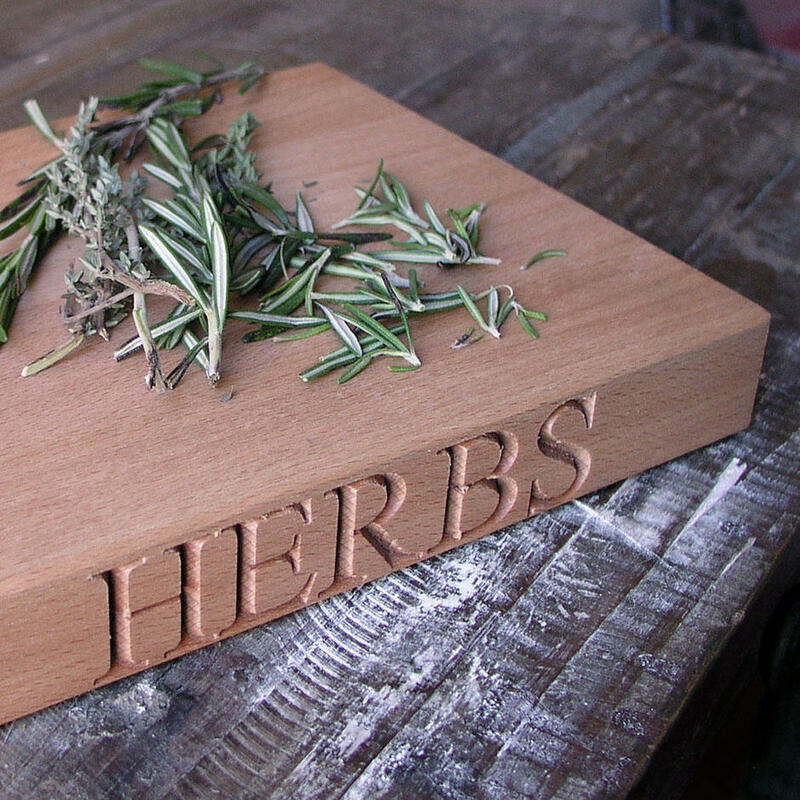 Perfect for chopping fresh herbs from the garden. Handy to have ready for chopping those fresh herbs from the garden. 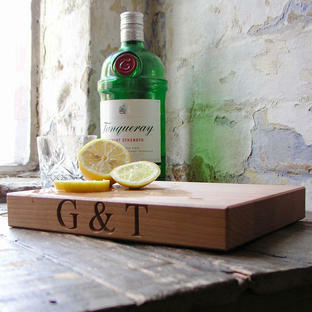 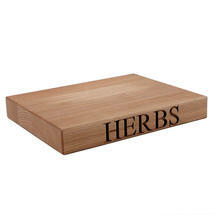 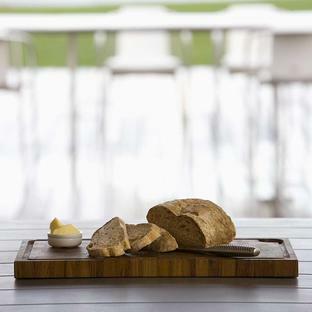 Made from solid chunk beech wood with Herbs beautifully engraved into the wood. 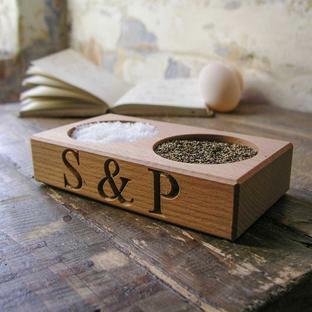 Works well with the sea-salt and black pepper from the same collection.